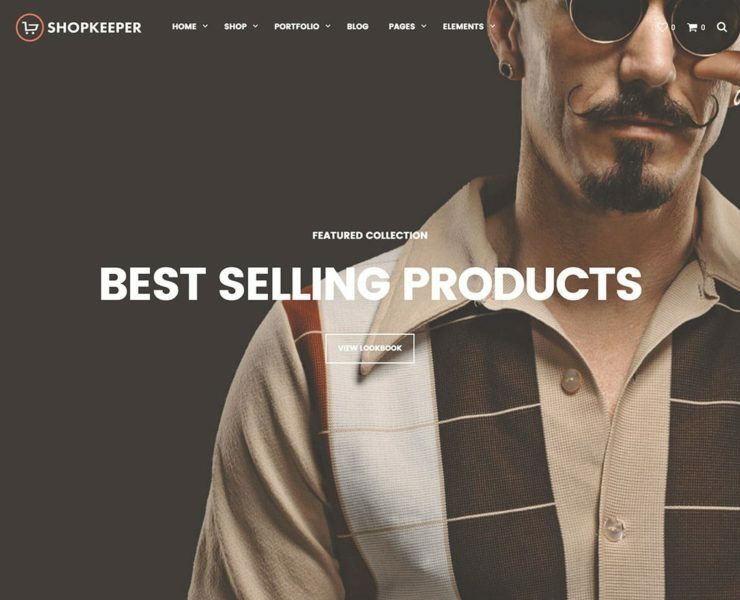 If you’re creating an online store or want to give your existing shop a make over, this collection of the best WooCommerce WordPress themes will help you find the right design for your project. Among the options, you’ll find designs for a whole range of stores and products. 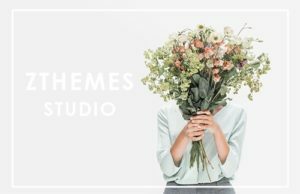 There are themes built for specific purposes as well as good all-rounders that can be used in a number of different ways.